In my prior blog, I make the point that the photo evidence of Officer Wilson puts the lie to his official police statement dated 8/9/14 where he says Michael Brown hit him many times with a closed fist and his 8/10/14 deposition when he states he was hit hard two times by Michael’s closed fist. 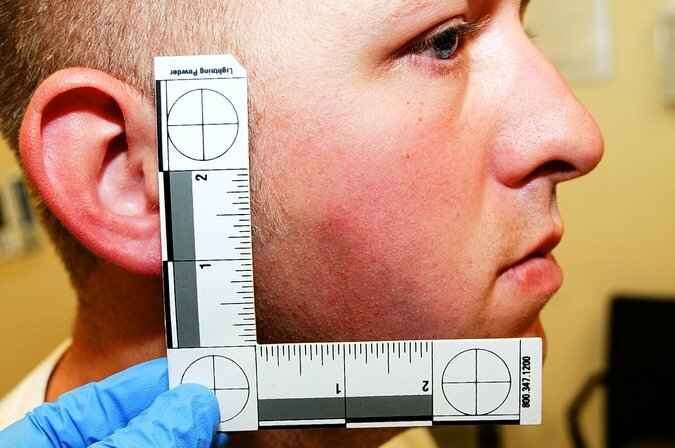 In the photo, Officer Wilson has a bruise on his right cheek. If he was hit as he describes by a big, strong man who was 6′ 5″tall and 289 lbs. as per Michael Brown’s autopsy report, his injuries would be more serious like the picture below. 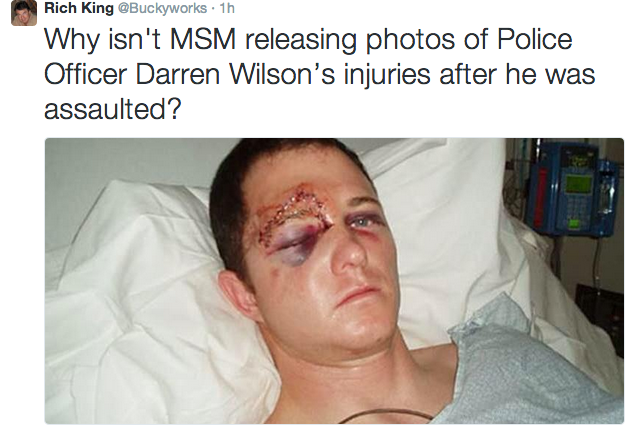 This is what Officer Wilson could have looked like if he had been hit hard with closed fists. Next, Officer Wilson traveled to the police department soon after the 8/9/2014 shooting without changing his clothes. His hands and clothes had blood on them. Instead of his supervisor who met him at the crime scene, confiscating the Officer’s gun to be placed into evidence as is the standard procedure, Officer Wilson was able to carry it to the police station. It was Officer Wilson who maintained control of the gun and it was Officer Wilson who placed the gun into an evidence envelop. It was Officer Wilson who washed the blood from his hands which was evidence that should have been DNA tested. In my mind, the gun which was eventually tested for DNA and not for fingerprints is problematic. This is important because the forensic evidence indicates that the gun had Michael Brown’s DNA is on it. Frankly, with the chain of evidence as described above, it is just as likely that the blood from his hands or his clothes could have been transferred to the gun which would be the DNA from Michael Brown. This fact challenges the validity of the physical evidence supporting the allegation that Michael Brown was grabbing for Officer Wilson’s gun. This is because Officer Wilson admits that he had no bloody wounds (verified by the trauma unit on 8/9/2024) which means any blood on Officer Wilson’s hands and clothes was transferred from Michael Brown. There are those who are claiming that Officer Wilson’s gun did not require fingerprint testing because he had already testified that Michael Brown’s hand was placed over Officer Wilson’s hand in any struggles involving the gun. I believe that this is not a valid argument because if it is already known that Officer Wilson transferred Michael Brown’s blood (DNA), the fingerprint testing could have provided additional data. 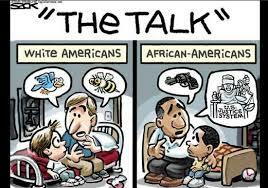 In conclusion, a police supervisor, Sergeant xxxx and Detective xxxx observed blood on Officer Wilson’s hands and both were in a position to collect his gun for evidence at that time instead of allowing him to carry the gun to the police department when he washed his hands and placed his gun into evidence. Note the comments by Officer Wilson regarding the multiple closed fist hits by Michael Brown. When you peruse Officer Wilson’s deposition on 8/10/2014, and digest all that supposedly occurred in that minute, it seems impossible. Officer, Wilson is constrained by a time frame established by police radio records for 8/9/2014 which indicates that he proceeded to search for the missing subjects at 12:02 p.m. with a bystander tweeting at 12:03 p.m. that he had just seen someone being fatally shot. The St. Louis County PD report compiled by the lead detective, places the time of Michael Brown’s fatality at 12:02 p.m. Frankly, the timeline is a puzzle to me. UPDATE 12/12/14: The 12:03 tweet is referenced from the 11/14/2014 ST. Louis Post Dispatch timeline reporting by Robert Patrick. St. Louis Post‑Dispatch November 14, 2014 7:10 pm • By Robert Patrick … Sunshine Law, provide the best timeline yet for the events surrounding the shooting of Michael Brown Jr., 18. 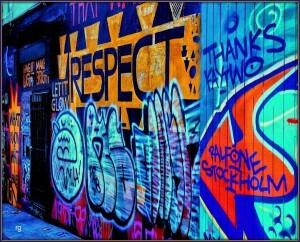 Again and again, thanks a million!!!!! !..Can you believe Officer Darren Wilson was never cross examined on any of these issues? Sorry to say this but you have no really evidence because you have said the same over and over again. The first picture about “this what he should have looked like,” is not true because you can have a broken arm without it breaking though the skin or having any indications of it being broken. And in every case there should be no opinion and you sound like you are giving your opinion. 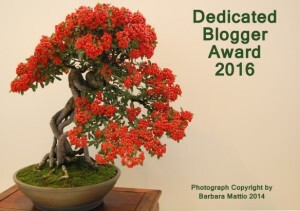 Thank you for taking an interest in reading my blog. You present a good question. The trauma unit that he visited on 8/9 provided a report..this info can be found on the police department Investigative report 14_43984..It specifically states that he suffered a bruise.on his right cheek.Officer Wilson himself states for the record in his 8/9 police statement and his 8/10 police deposition that he suffered no bloody wounds.